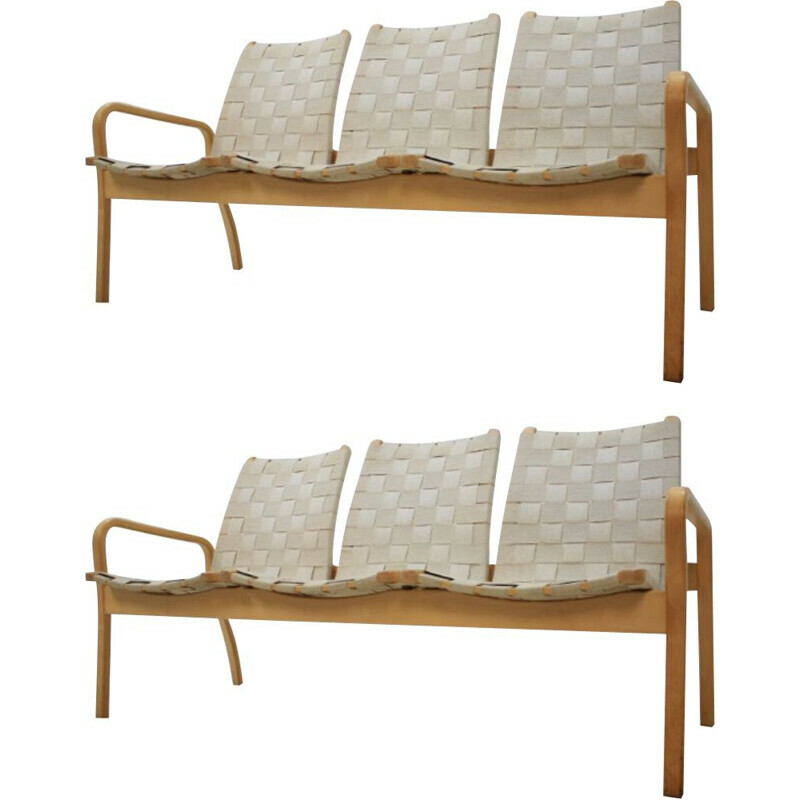 Yngve Ekström is a Swedish designer from the 20th Century. 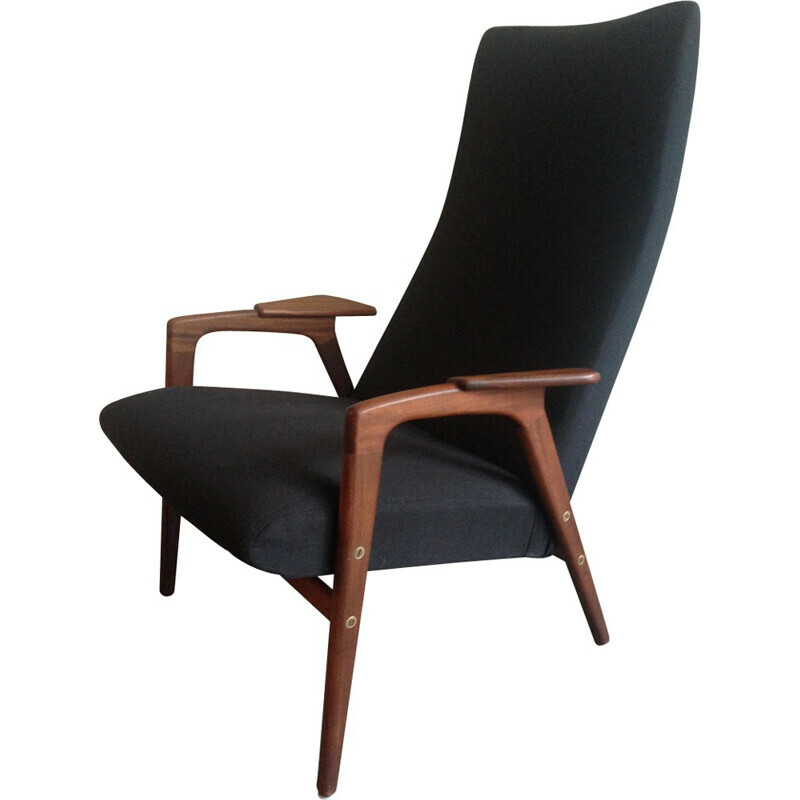 He is one of the representatives of the Scandinavian design. 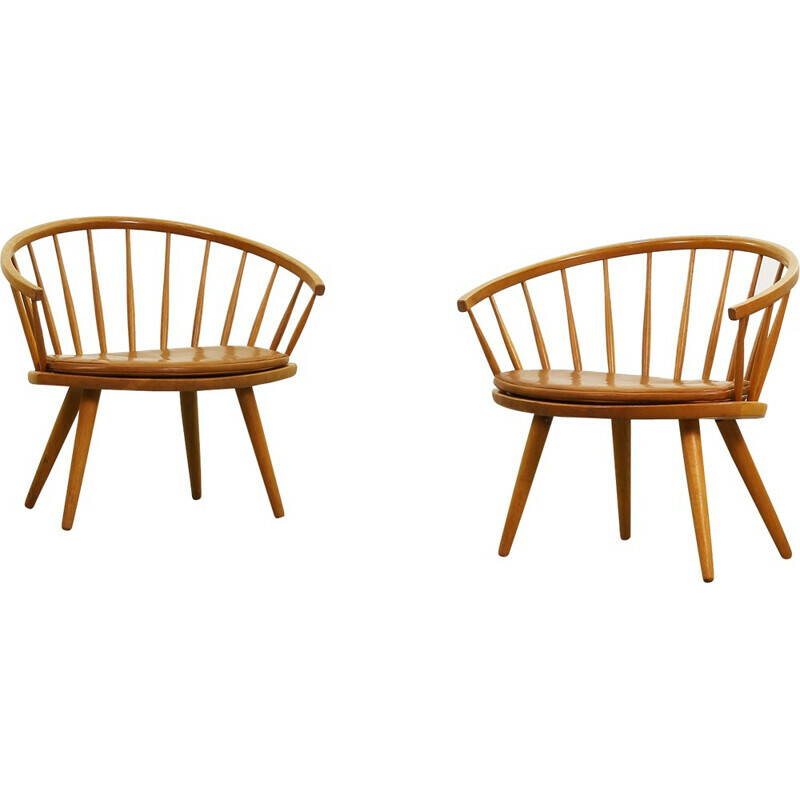 His pieces of furniture are characterized by wood and a right balance between aestheticism and functionality. 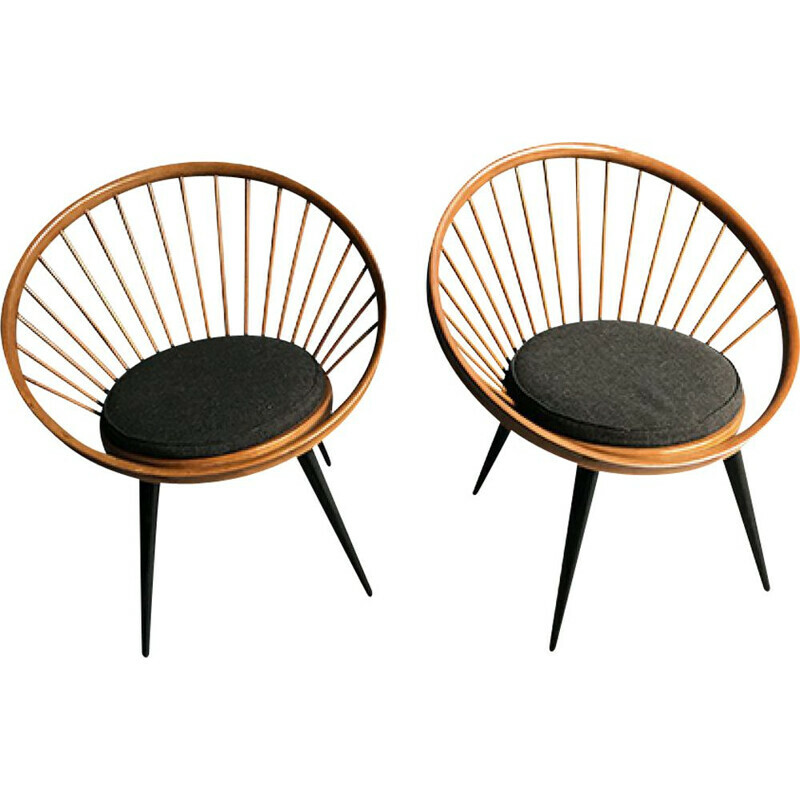 In fact, the seats he designed are renowned for the modernity of the curves and the real comfort. 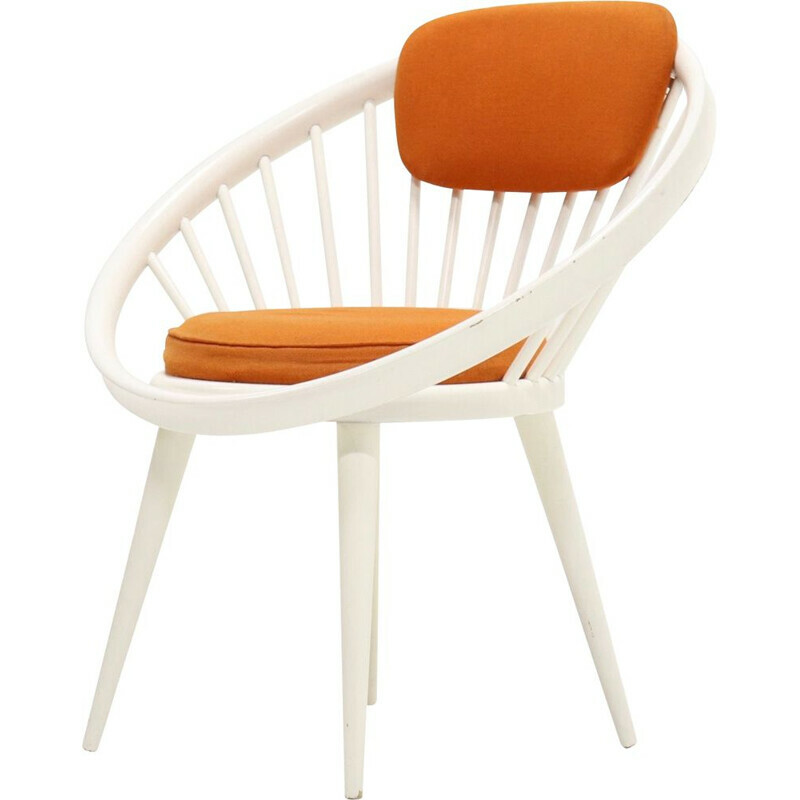 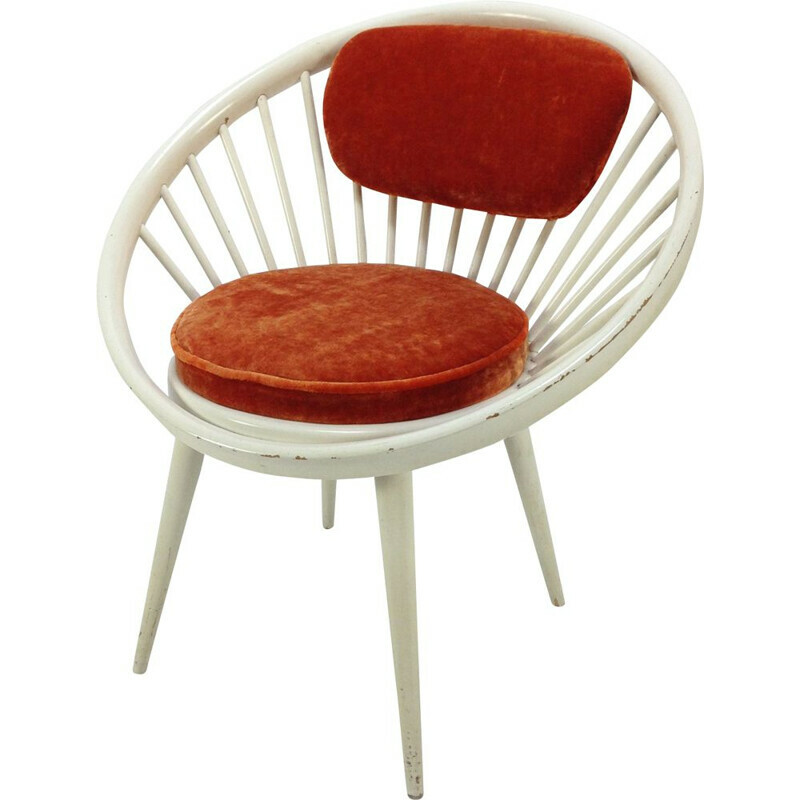 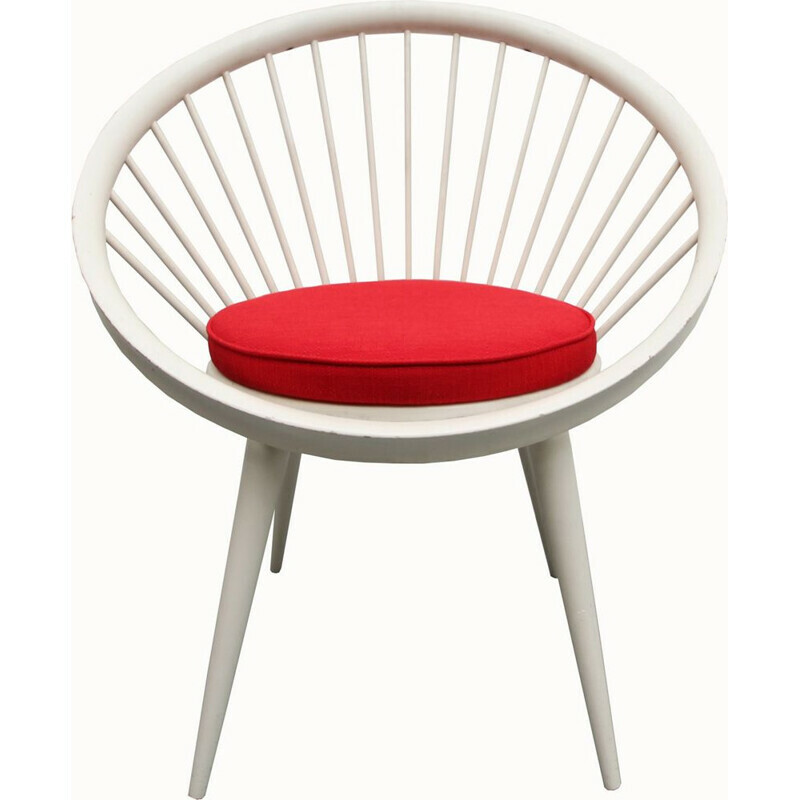 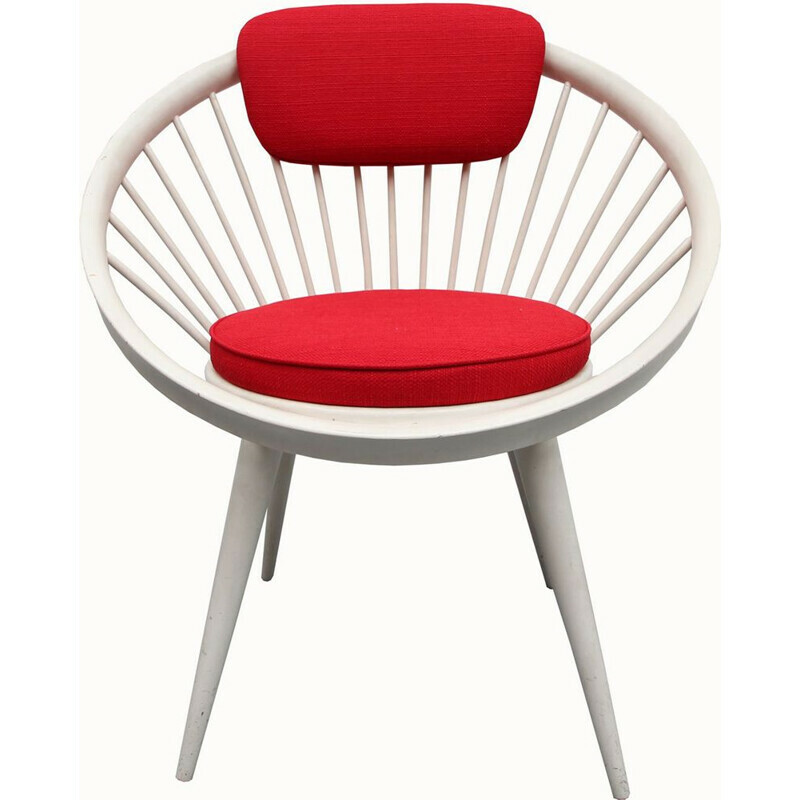 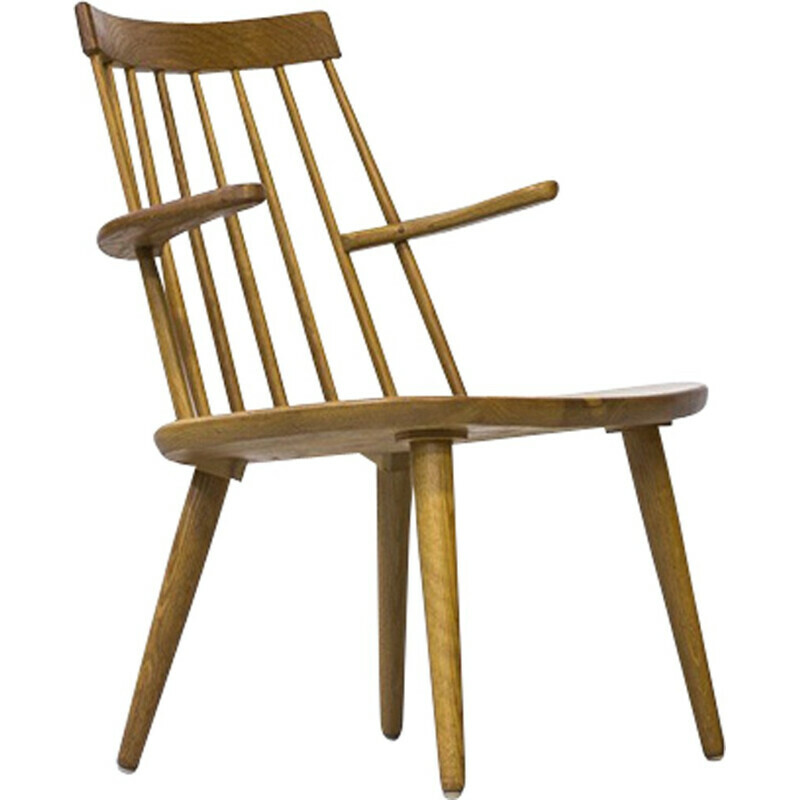 His most famous piece is the Lamino chair (1956). 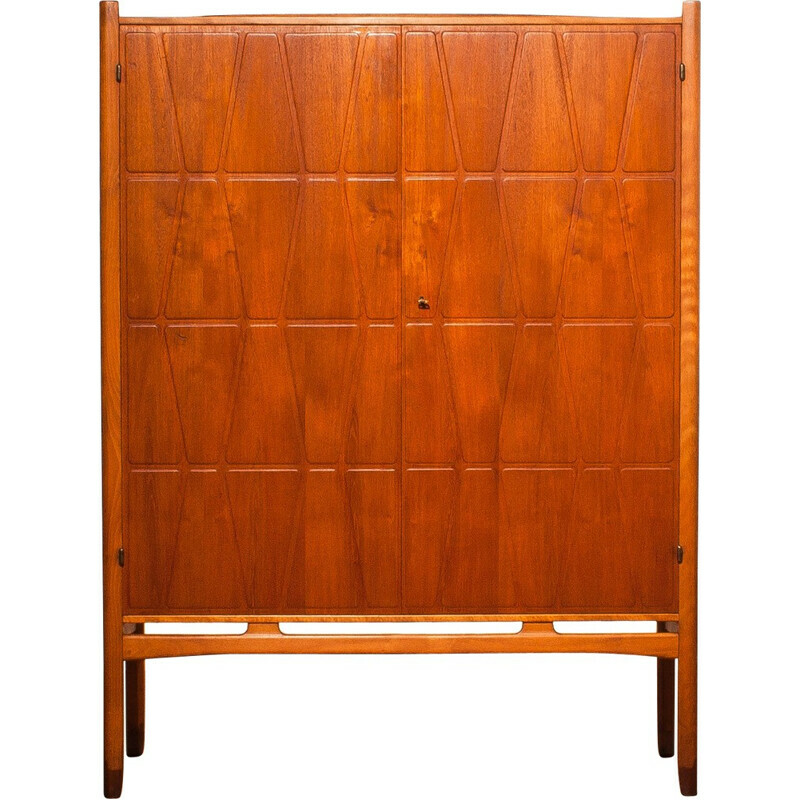 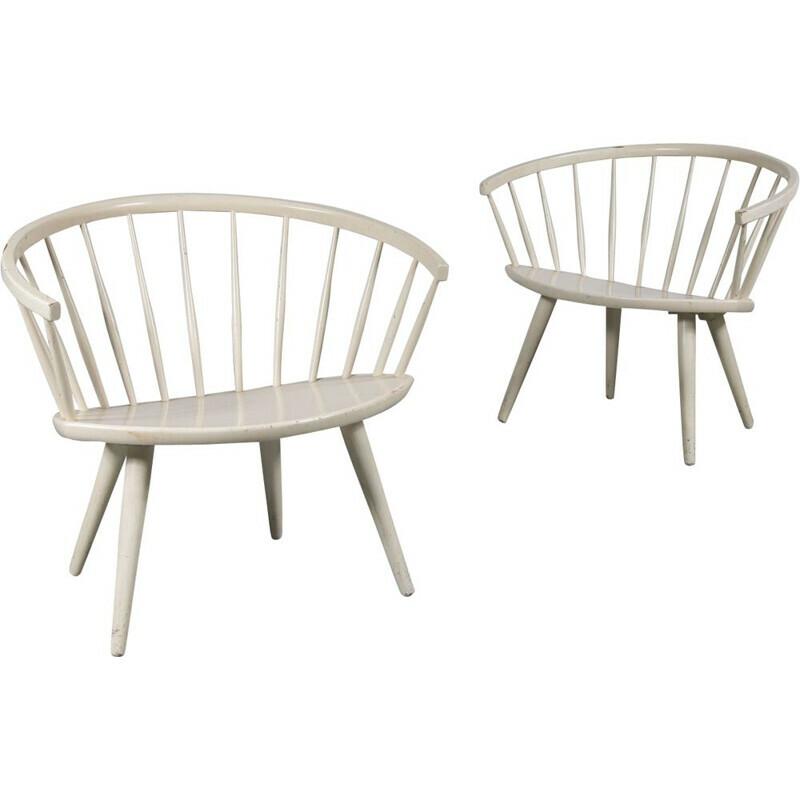 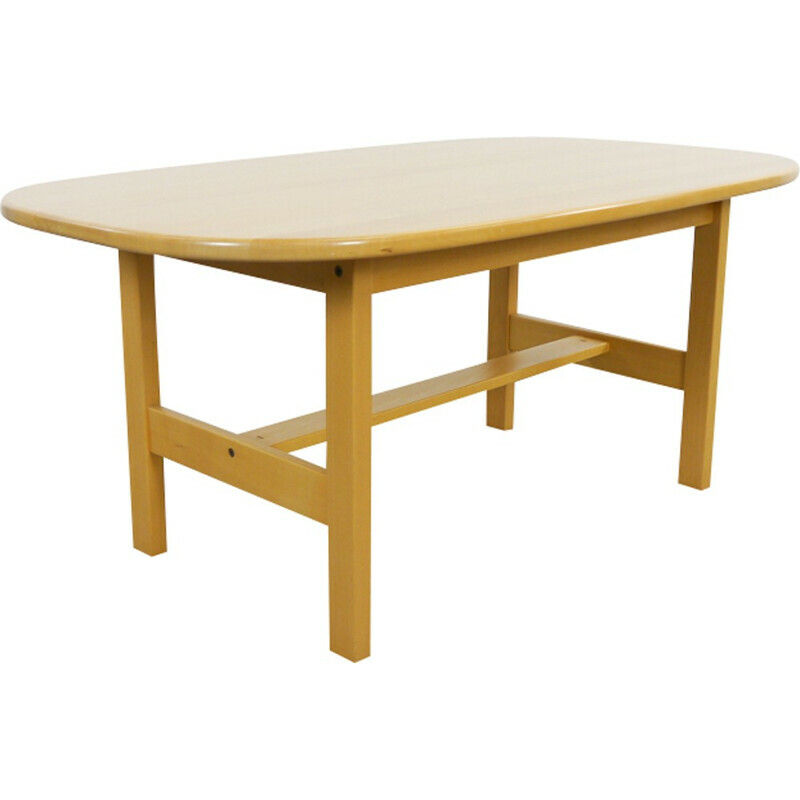 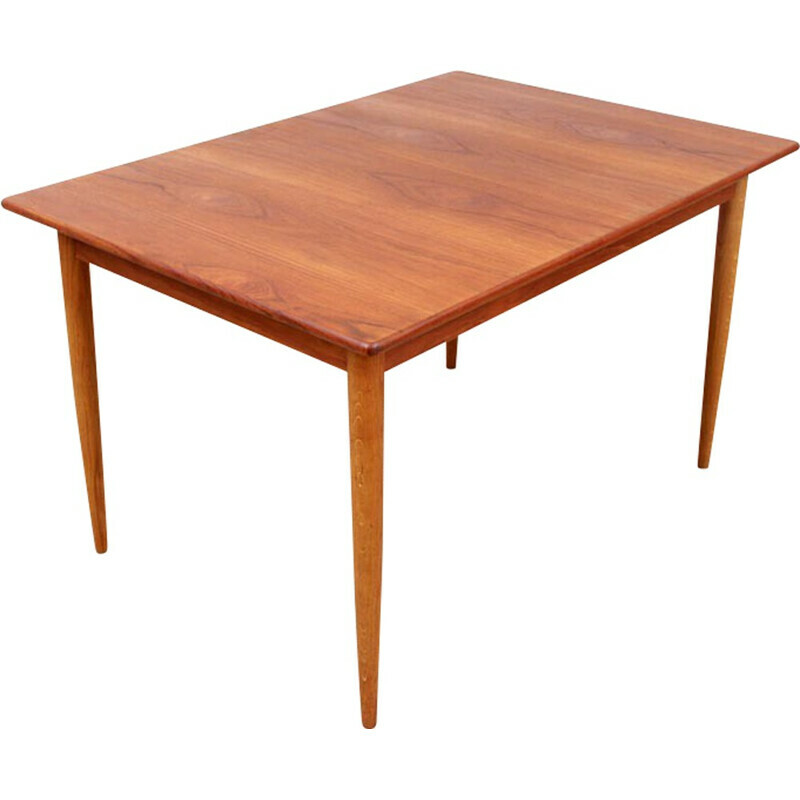 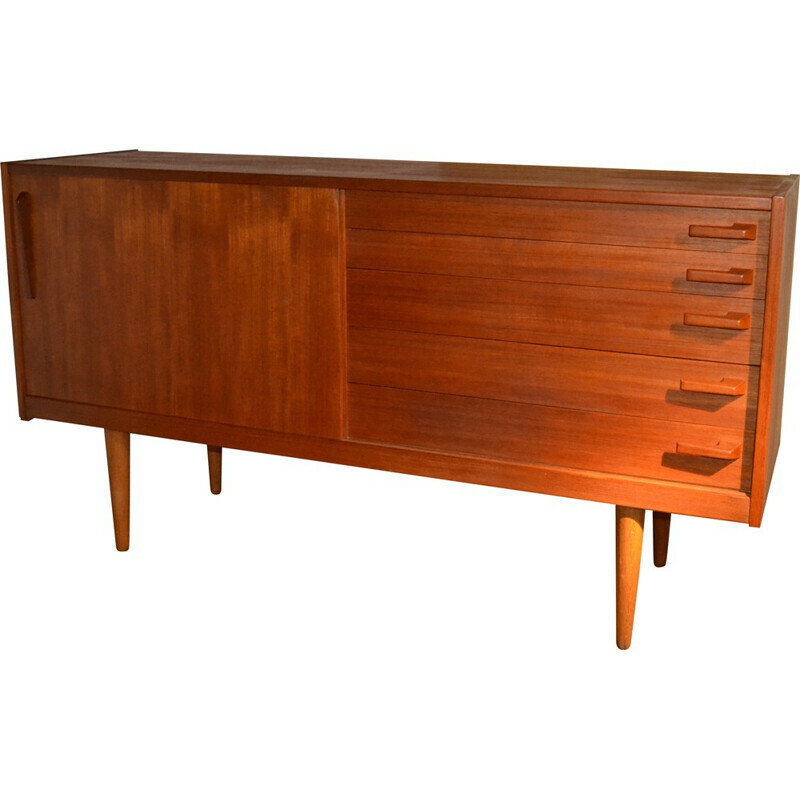 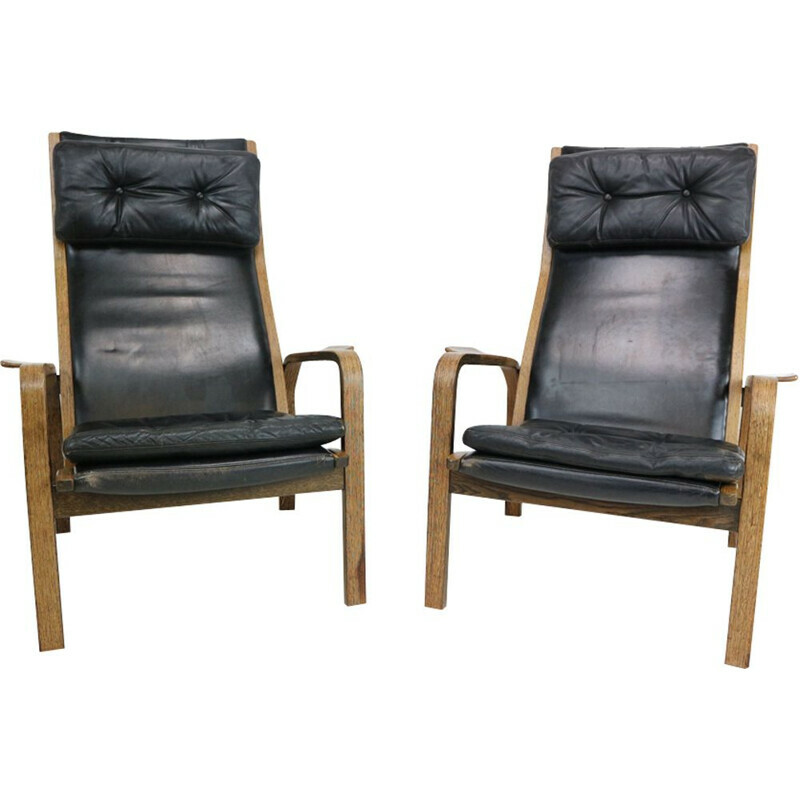 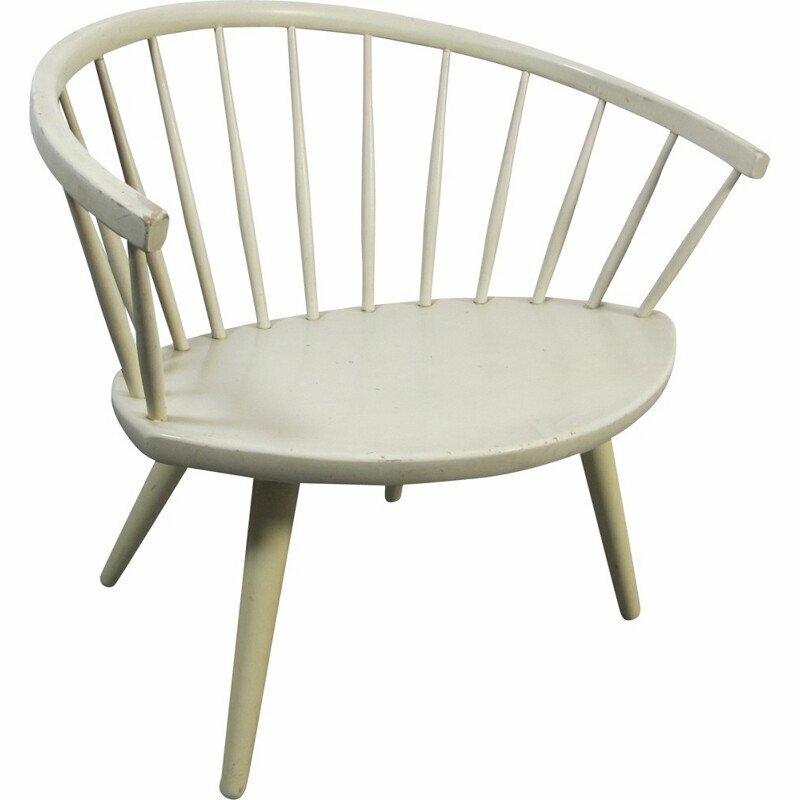 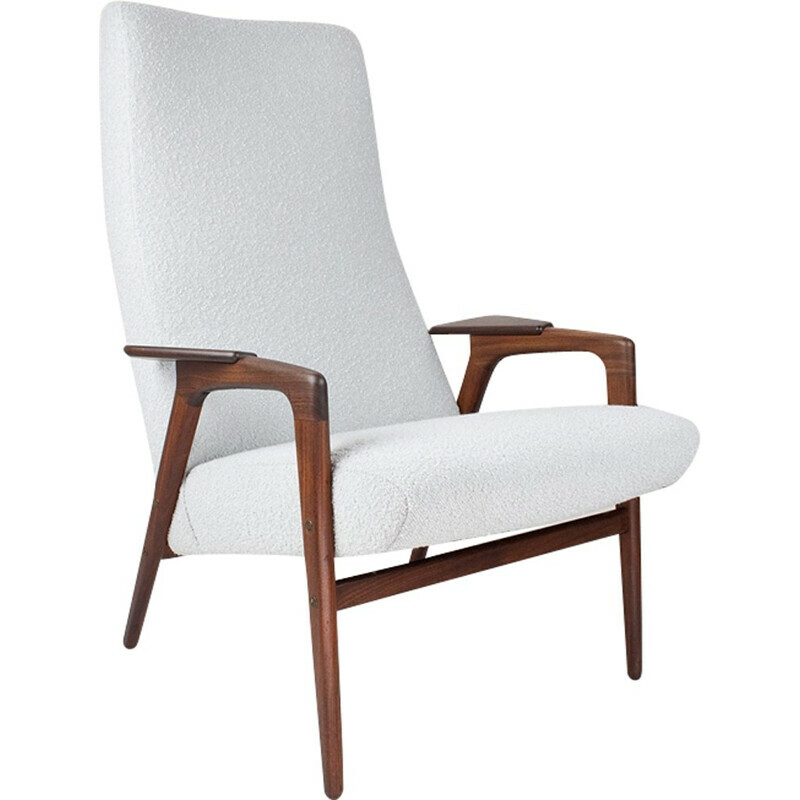 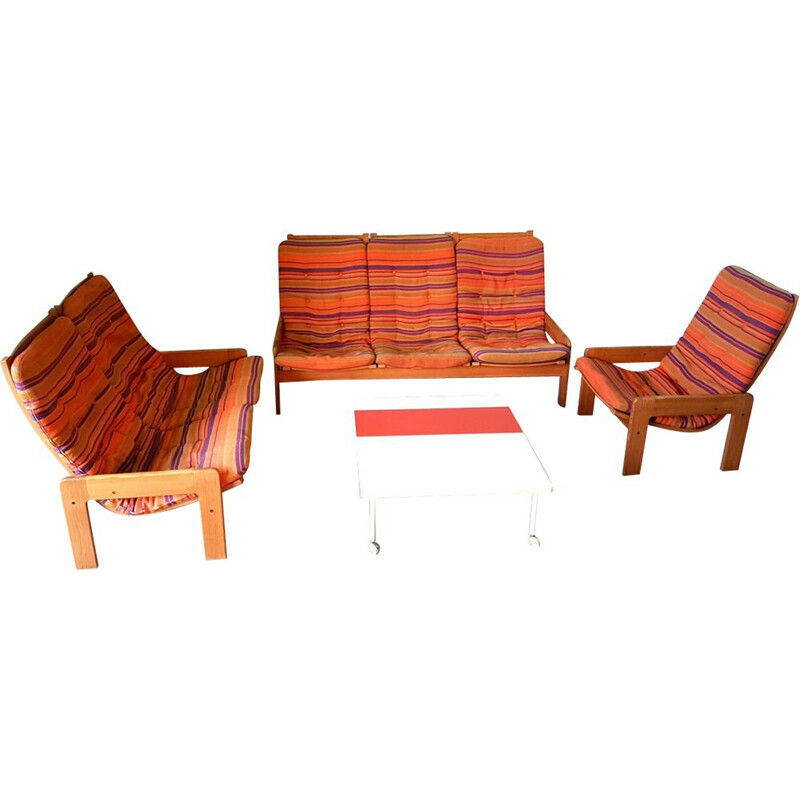 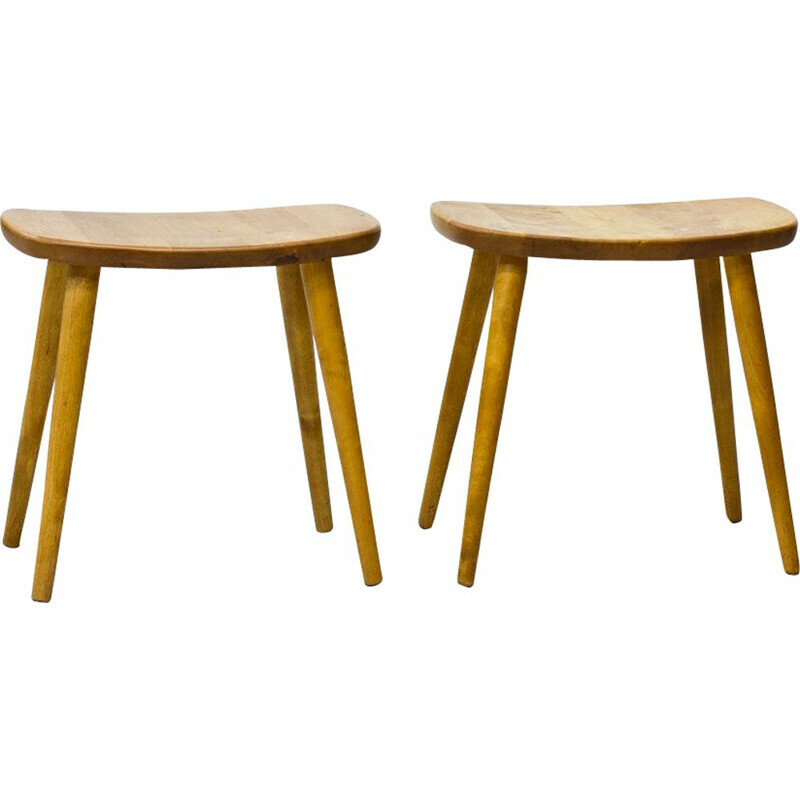 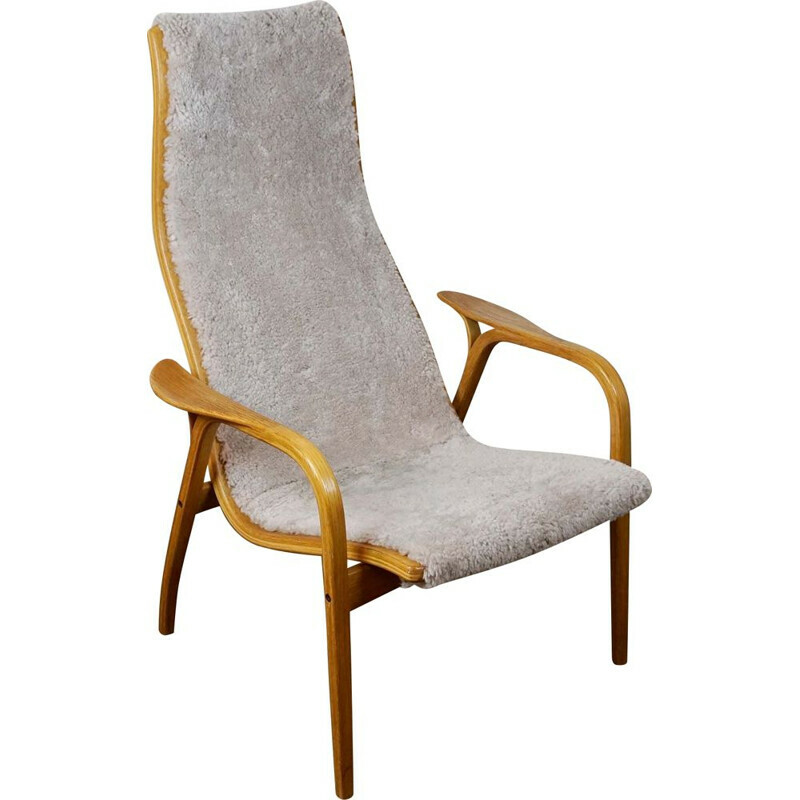 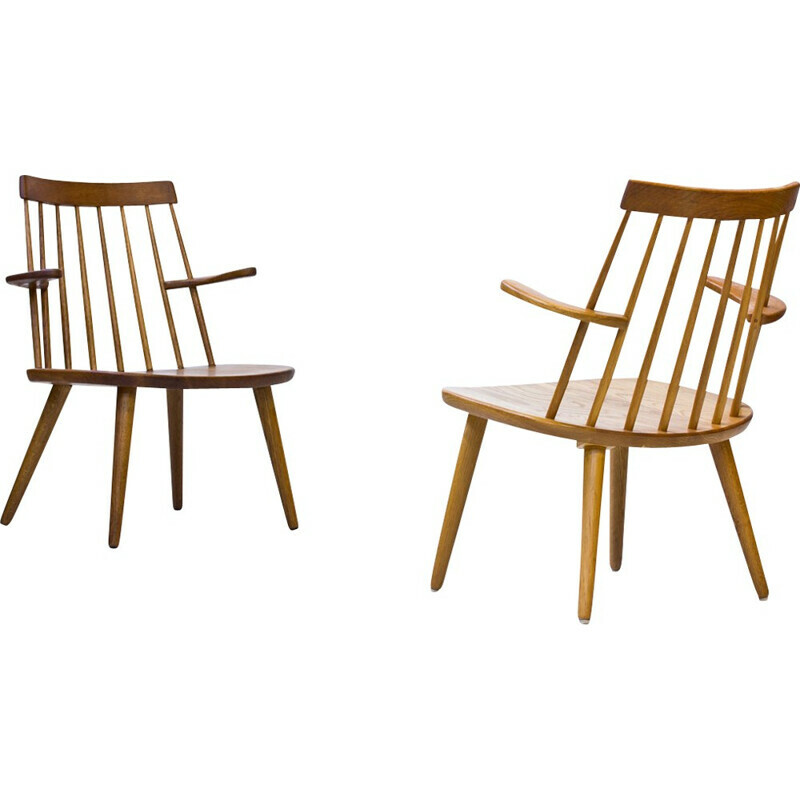 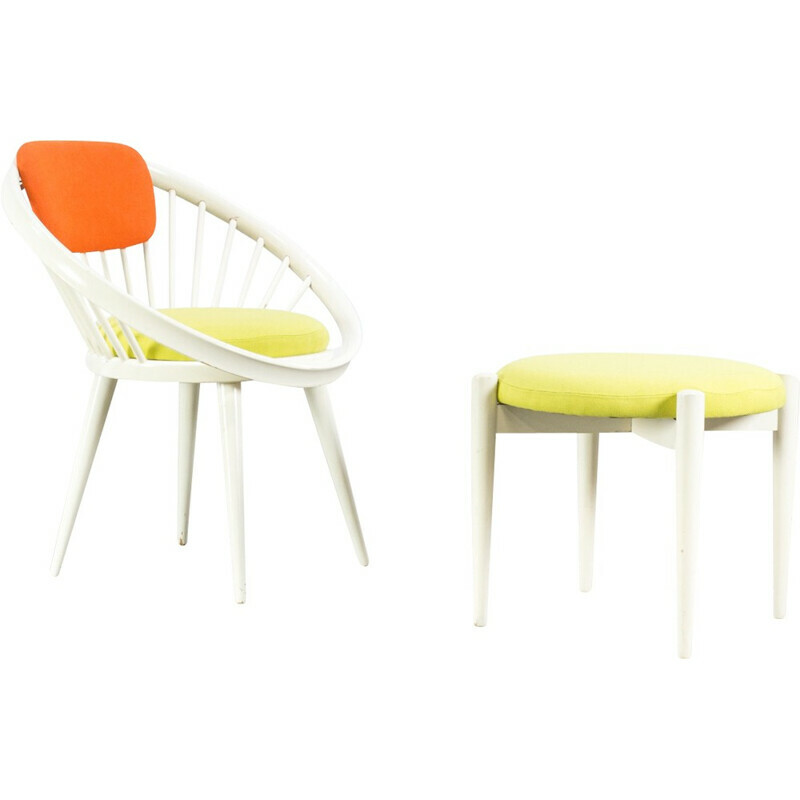 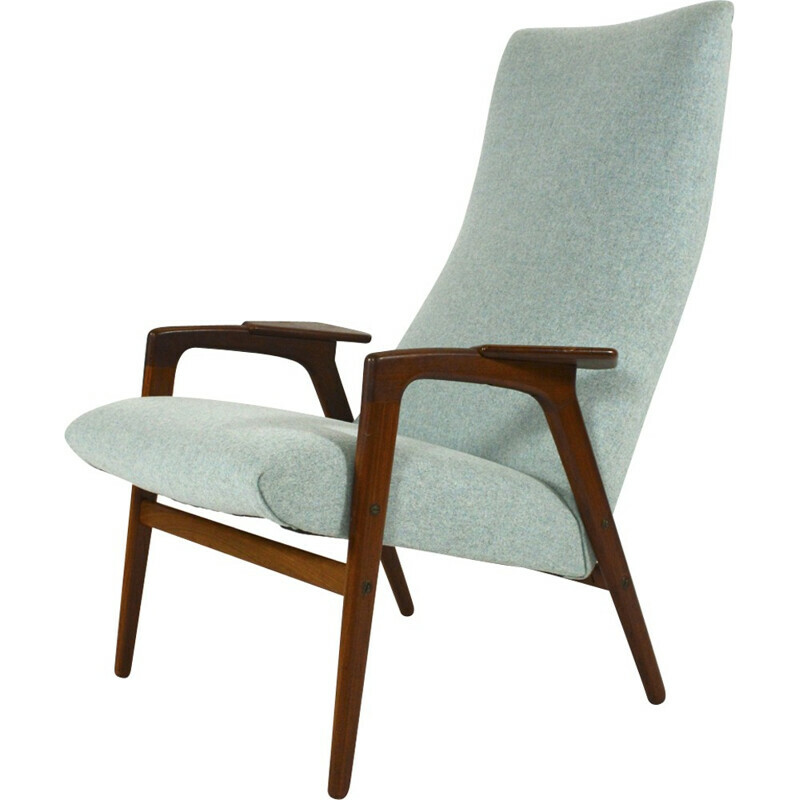 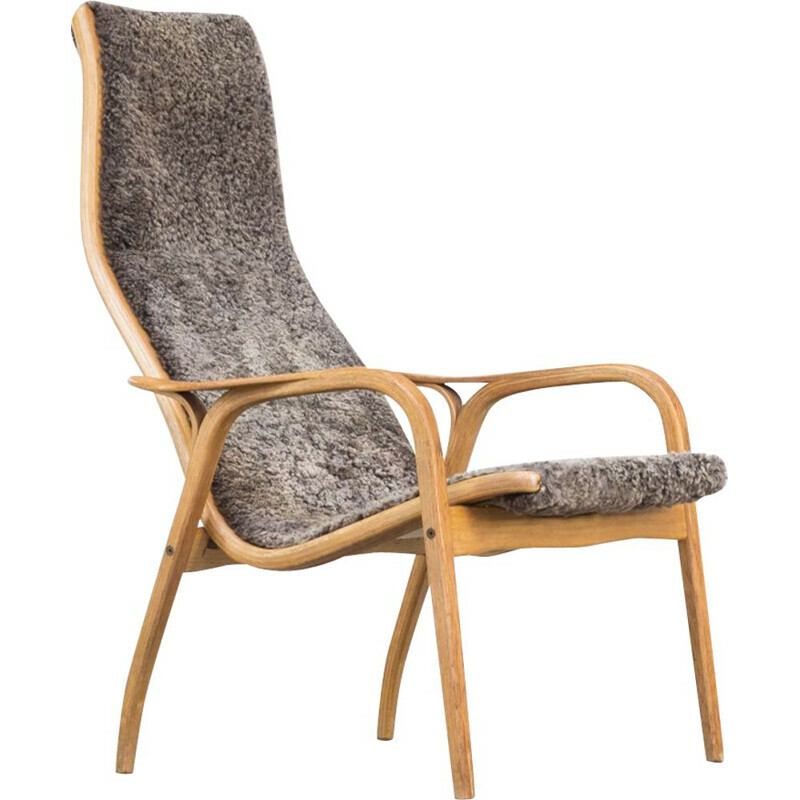 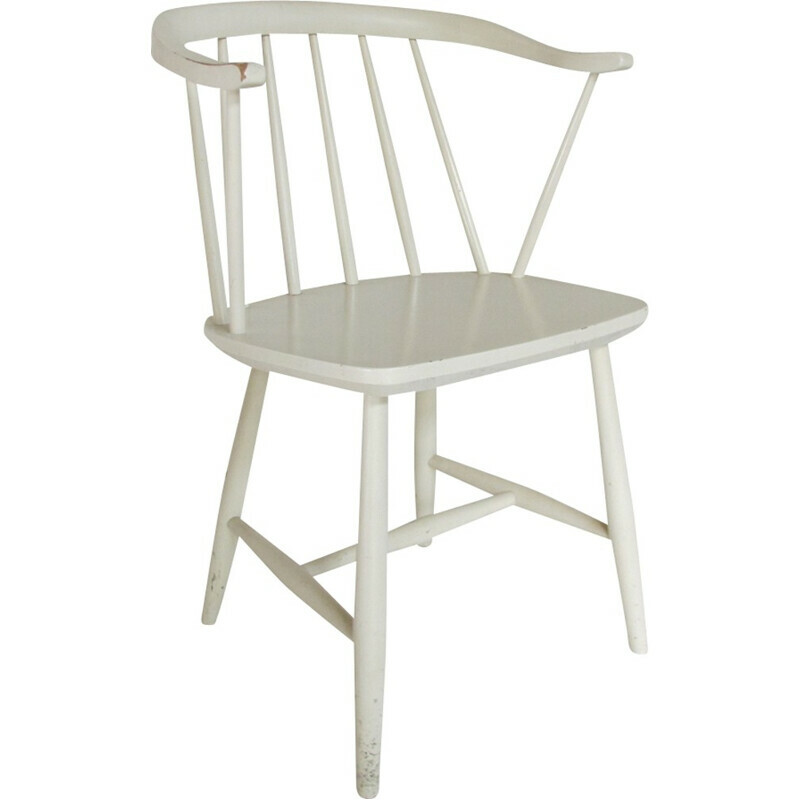 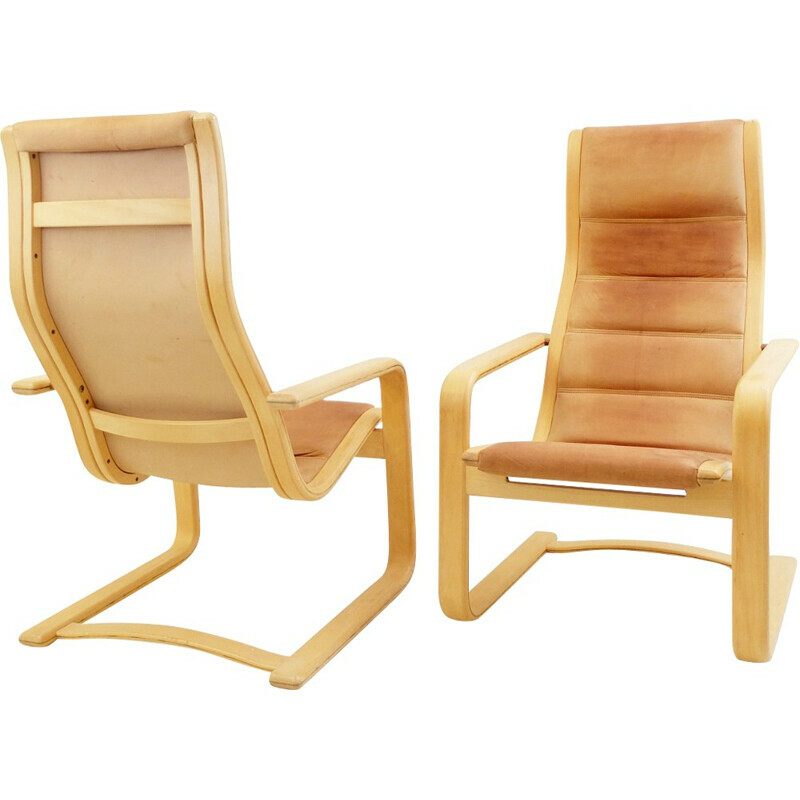 Yngve Ekström was born in 1913 in Sweden, in the city where the oldest furniture manufacturer of the country is based. 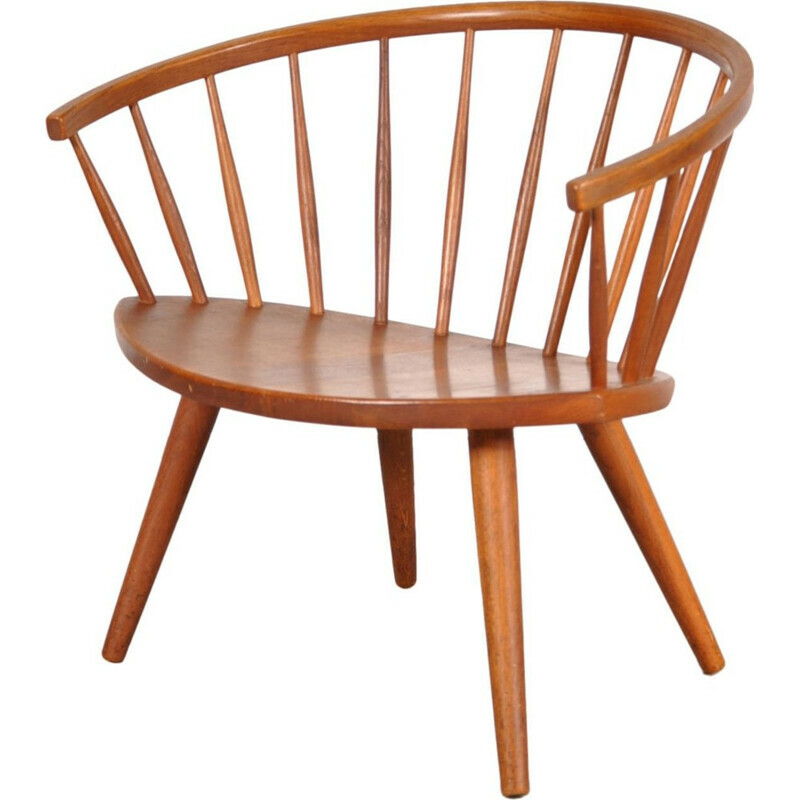 During his adolescence, he worked in a sawmill and developed a distinctive taste for wood. 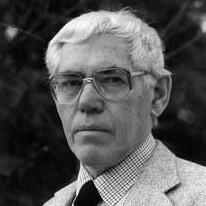 He also studied sculpture, art history, music and drawing. 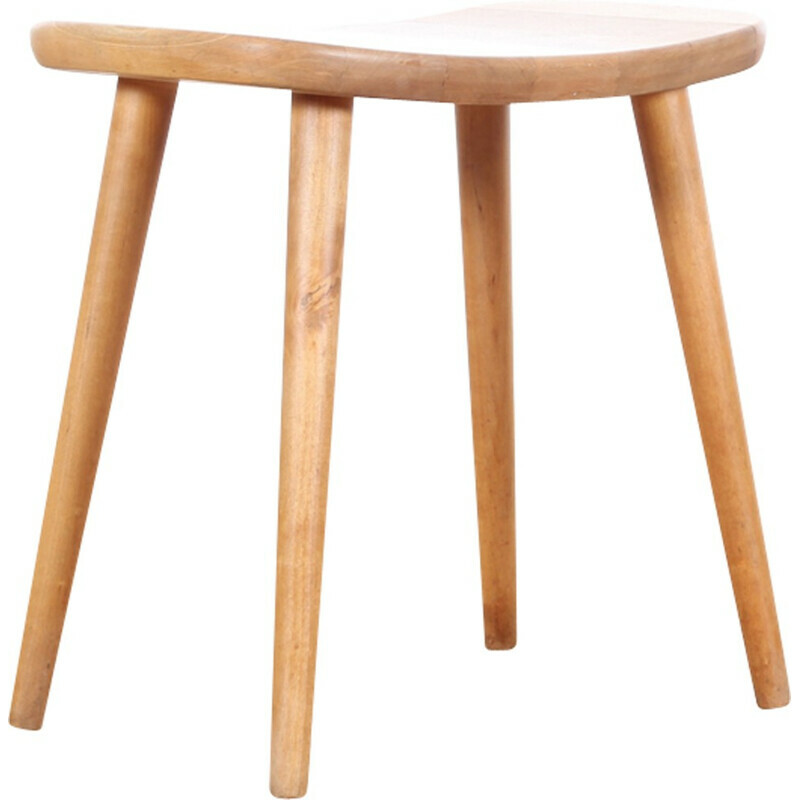 Consequently, he turned to design. 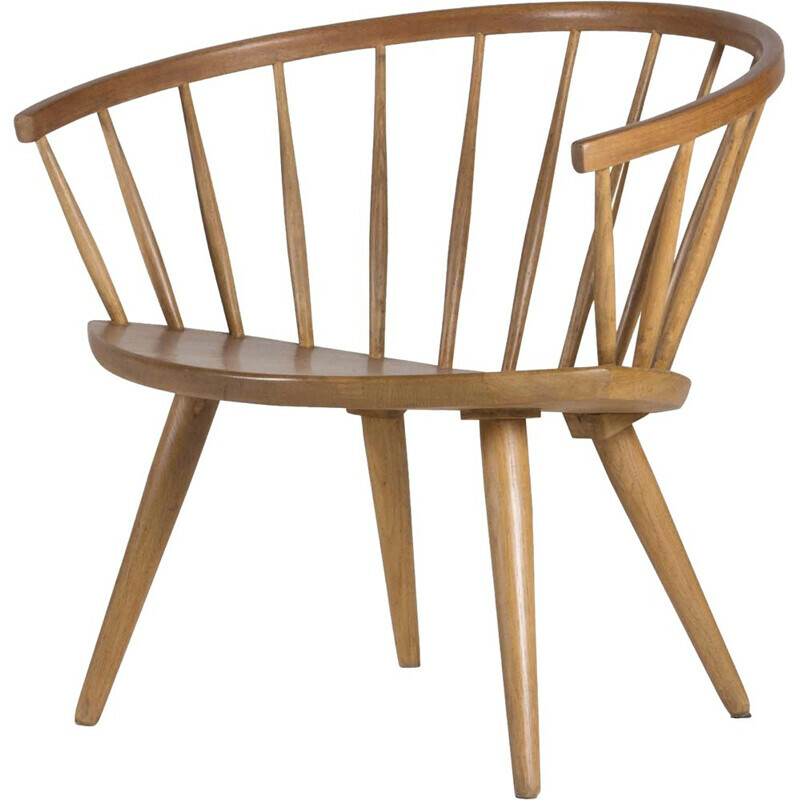 Many of his pieces of furniture are exhibited in museum such as the Victoria and Albert Museum in London.